Historical Trauma (HT) refers to the psychological distress experienced by survivors or descendants of human initiated acts of oppression. 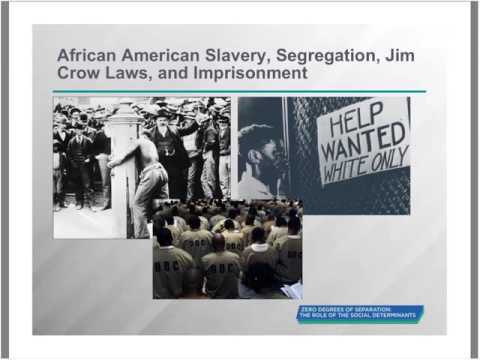 This webinar helped clinicians understand HT and provided some clarity regarding the intergenerational transmission of trauma and how it relates to racial oppression in particular. We summarized the research on the biological, psychological and social forces that promote an intergenerational legacy of pain and suffering among descendants of people impacted by traumatizing historical events. We also outlined the importance of resilience in helping individuals and communities recover and cope with HT.